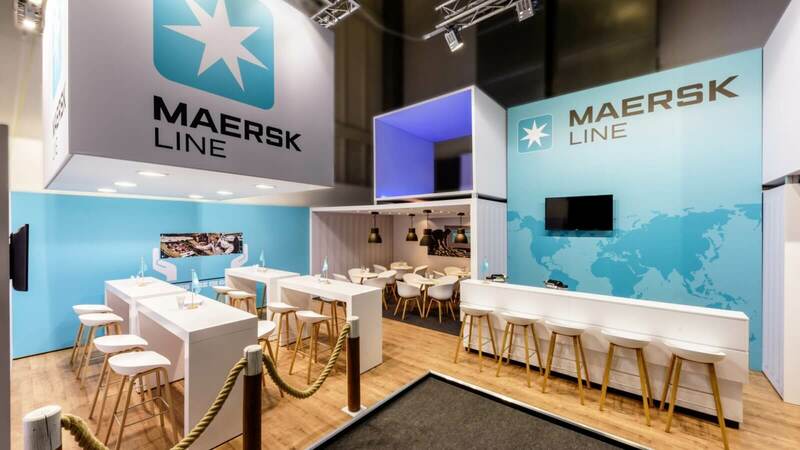 The exhibition stand for MAERSK, which we designed and implemented at FRUIT LOGISTICA in Berlin, has earned an award! 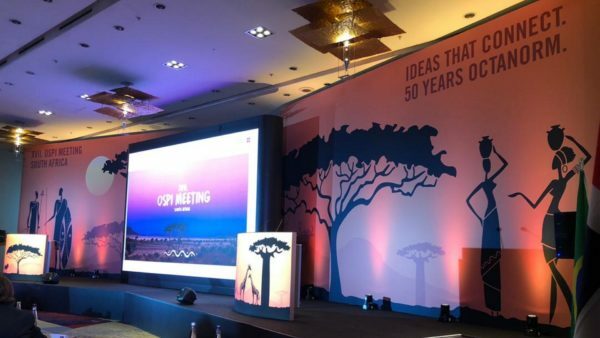 This was the decision by 217 participants of this year’s OSPI meeting in Cape Town, South Africa, who declared the 79 m² booth the second-place winner in the category exhibition stands of 51–200 m². No wonder we’re bursting with pride! Together with the project manager Jana Zurheiden, our CEO Sabine Lewin accepted the award during the meeting: “Of course, this makes us very happy! The condition for submitting the stands was that they had to be executed as an Octanorm structure. 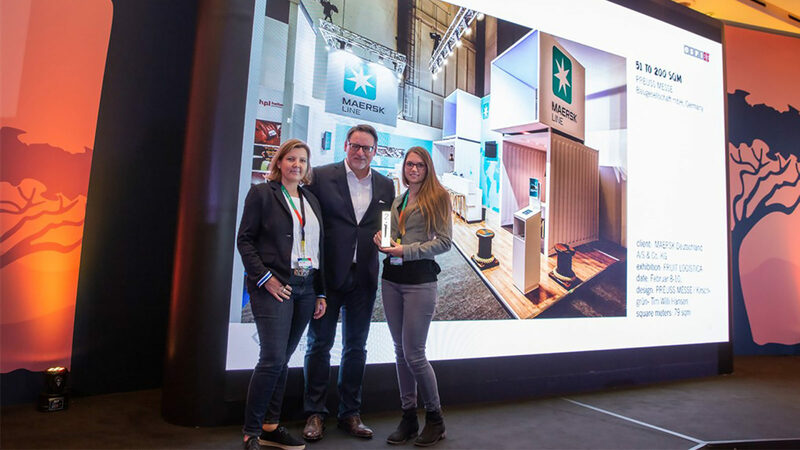 Once again, we have proven that we understand our mission in terms of design!” In 2016, we already reached second place for the HAECO exhibition stand at the Aircraft Interiors Expo in the category >200 m². 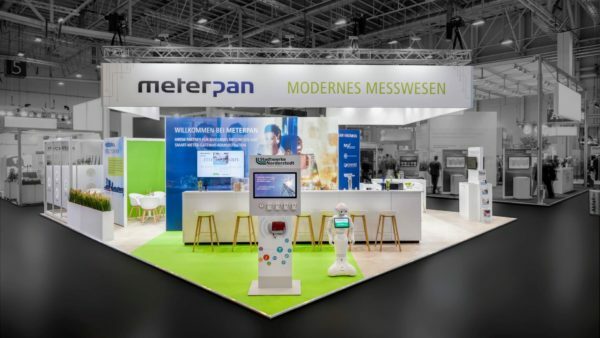 What else was new at the meeting of Octanorm Service Partners International? Products and industry news, exchanges and information about the trade fair industry in various countries, forming new relationships, developing teams. 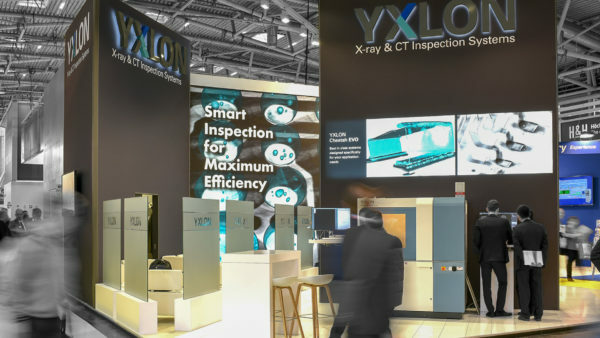 Around the world, about 140 exhibition builders from over 45 countries came together to provide the very best quality for customers at all trade fair grounds in the world. A concept that pays off – for the customer as well.